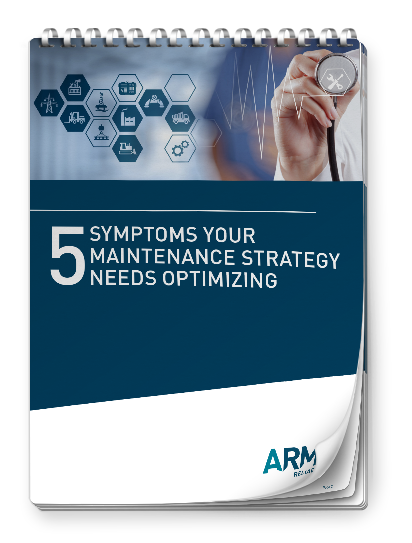 Most organizations today have a well-defined, reliable Management of Change process for things like the addition of new equipment or changes in the manufacturing processes, to ensure the transformations are implemented smoothly and with minimal disruption. However, fewer organizations put much effort into how best to prepare the workforce for the changes they will be having to make within their duties, roles, and responsibilities. Yet, research by the Human Change Management (HCM) specialist organization, Prosci, validates that more projects or programs fail from not addressing the impact and changes that will occur for the organization’s employees than from technical flaws in the initiative itself. HCM is often defined as, “the people side of project management.” A new initiative may be the best answer to a problem or the right thing to do to improve the organization. However, if the employees impacted by the change aren’t supportive or properly prepared, then the effort is in grave risk of failure. The HCM process requires an organized, objective methodology for defining the degree to which a formal HCM effort may be required and identifies where and upon whom the HCM effort should be focused to greatly improve chances of initiative success. Second, is identifying the positions that may be either negatively or positively affected by the change. Those affected negatively will be provided assistance throughout the change period using training, mentoring, and coaching until such time they have successfully transitioned from current state into the future state. Last is future follow up and monitoring to guard against regression back into the old ways. For major projects, the HCM process can be very important for a successful outcome. 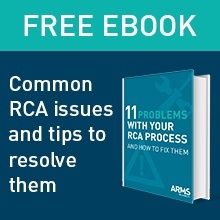 For example, if employees are to have a complete role change by perhaps becoming a full-time RCA facilitator and problem solver, then an HCM plan would be vital. However, in the case where RCA facilitation is simply a minor change in duties (say, changing from a mix of RCA methodologies to standardizing on one), then an informal, less rigorous effort should suffice. Regardless of the magnitude of the change, organizations need to consider and detail the HCM process to ensure the new initiative is successfully deployed by preparing and informing all stakeholders of how the change will affect their daily roles, processes, and working environment. Stay tuned for our next installment on Implementation Tracking.